To download and keep this image, right click on it and select “Save image as…” Then save it to any location on your computer to print it out and frame it or just keep it to look at on the screen. It would look best on a heavyweight matt or silk photo paper or even a canvas. 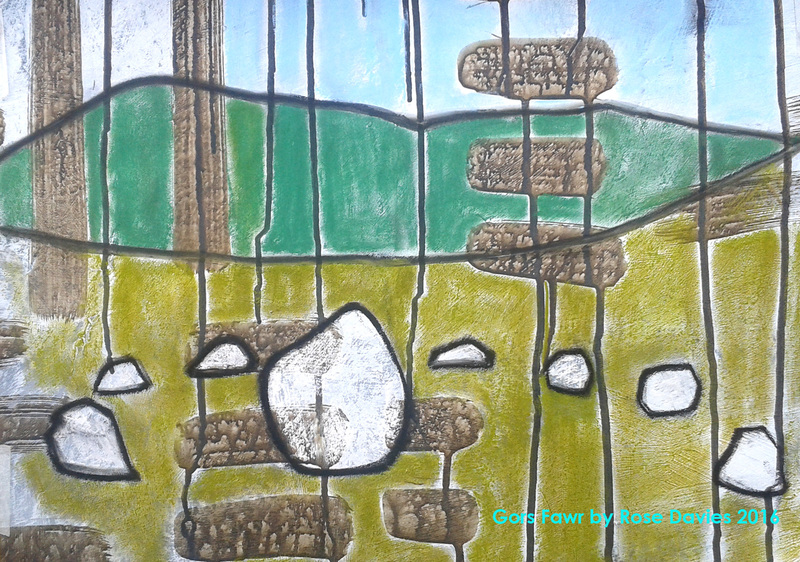 The drawing is of the Gors Fawr stone circle near Mynachlog Ddu in the Presceli Mountains in Pembrokeshire. This download is only available to subscribers to my newsletter. Thank you so much for reading it.